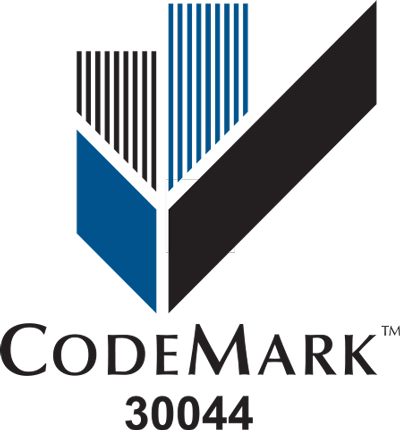 As part of our drive to continuously meet and improve standards in the building industry, we pursued CodeMark certification for our complete building system. The Value in the CodeMark certification process, for Lockwood clients and partners, is derived from the requirement to provide sound historic and current evidence that demonstrates how our unique building system is fit for purpose. Furthermore, the ongoing quality of manufacturing and construction must meet the exacting standards required to maintain compliance into the future. In the nearly 7 decades that we have been building, our commitment to the quality of our designs and our buildings has never wavered. As a result, we enjoy an enviable reputation and outstanding historical performance in very high wind, earthquake and temperature climates. Lockwood is proud to have achieved CodeMark certification for our complete wall and jointing system in 2013 and we have continued to keep this current. 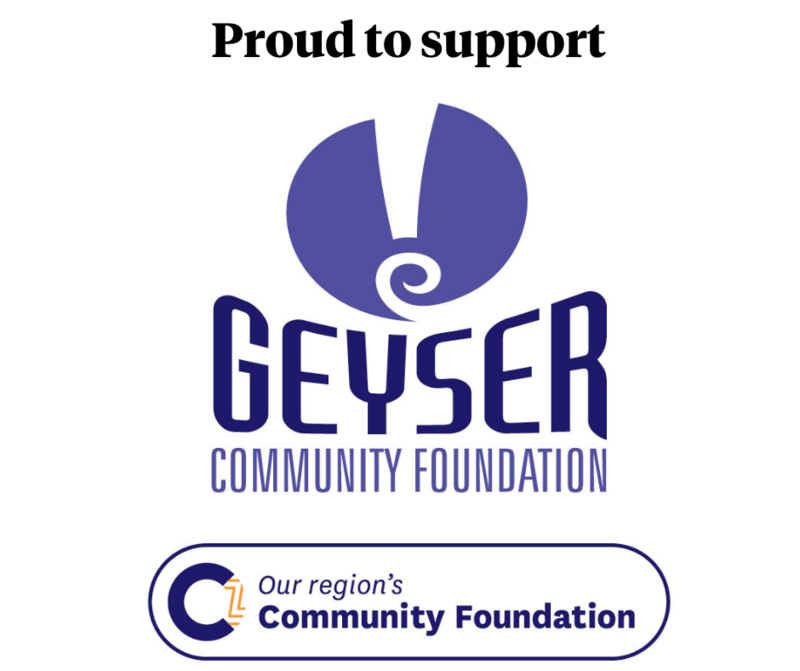 An additional benefit for the home builder is that CodeMark will assist in a smoother building consenting process, since under the Building Act, Councils are required to accept CodeMark product certification as evidence of compliance with the NZ Building Code.